Camping doesn’t have to be an uncomfortable experience when you have a car roof tent. Lots of individuals wake up stiff and in pain after a night of sleeping on the cold ground or even on an blow up mattress. A lifted roof tent ensures that you don’t experience any of this discomfort, since you sleep suspended in the air. These tents won’t blow over during heavy winds because they’re designed with more stabilization; therefore no concerns about getting flooded by rain in your camping area because your tent will be elevated off the ground. Even when you buy a tent that features a roof level and a ground level, you will have a lot more space to sit and move around in on the ground level. You’ll be far more comfortable with a car roof tent than you’d be with some other tent while you’re camping. 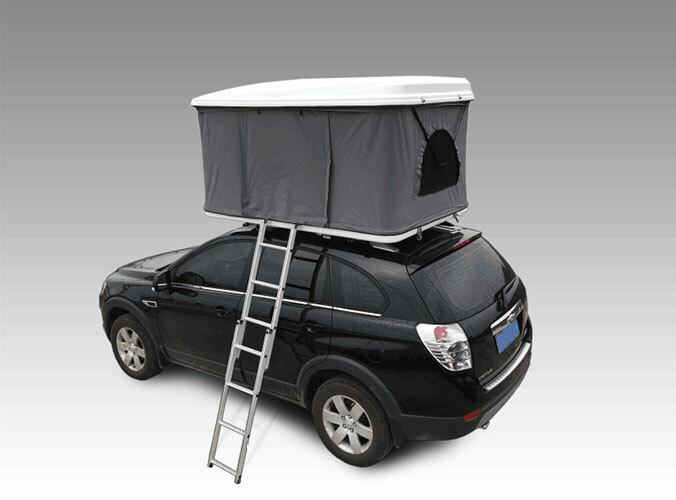 Car roof tents can also make camping more enjoyable and appealing. These tents are spacious, easy to set up, and stable, therefore you may have an easier time of persuading friends or family to go camping. You will all have a better experience when you experience minimal crowding and stress. It will make for a long day if you can’t get a good night of sleep, along with being stuck in a tiny tent if you should encounter bad weather or lack anything to do. 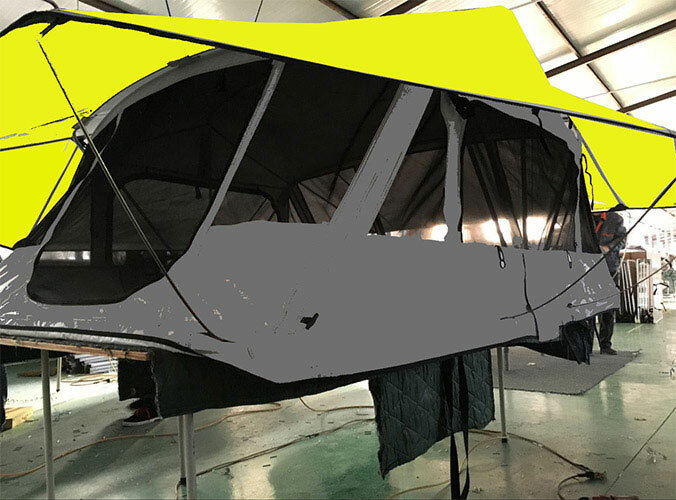 Everyone on your camping trip will enjoy from the comfort and ease and stability of a roof top tent.